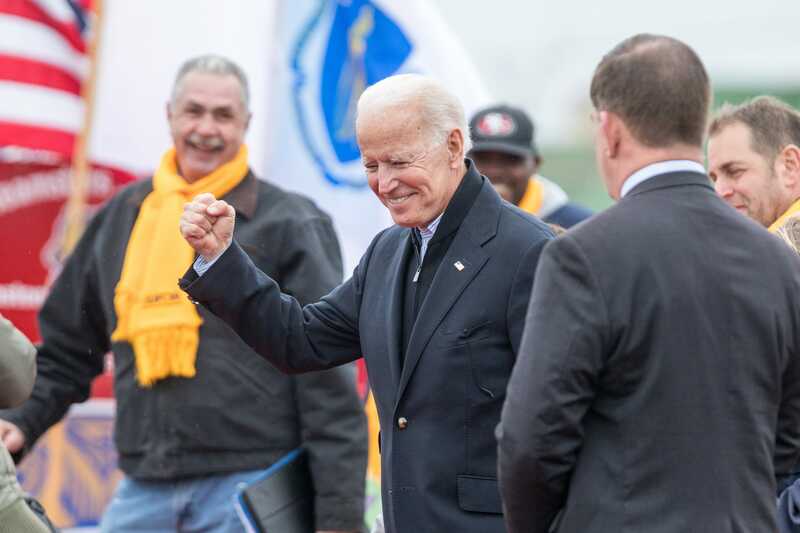 When Joe Biden enters presidential race, how long can he remain front-runner? Joe Biden will face challenges in the primary but put up a strong fight against Donald Trump, experts say. Maryland Gov. 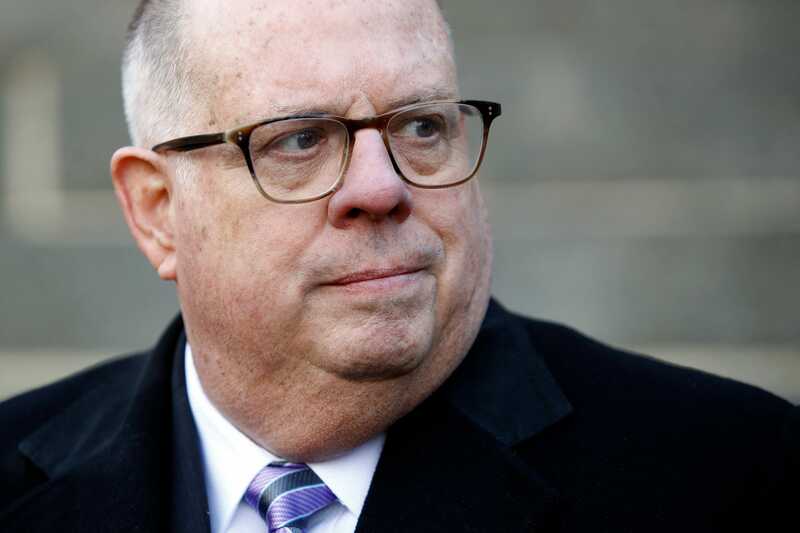 Larry Hogan says he is "listening" to people as he visits News Hampshire. 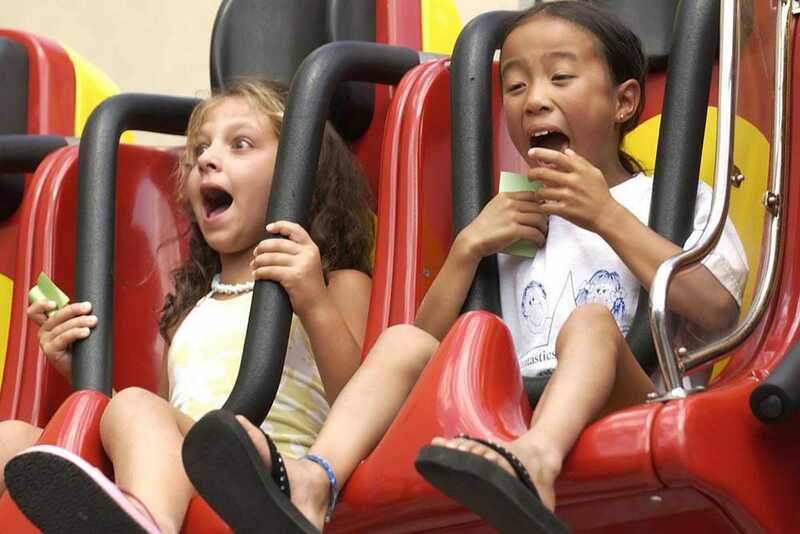 A 143-page book tracks old-fashioned amusement park Funland from its start in 1962. It&apos;s written by former employee Chris Lindsley. Free classes offered by the Sussex Family YMCA are designed to make sure children can be safe around water. The National Folk Festival announced four more acts for its 2019 lineup this week. 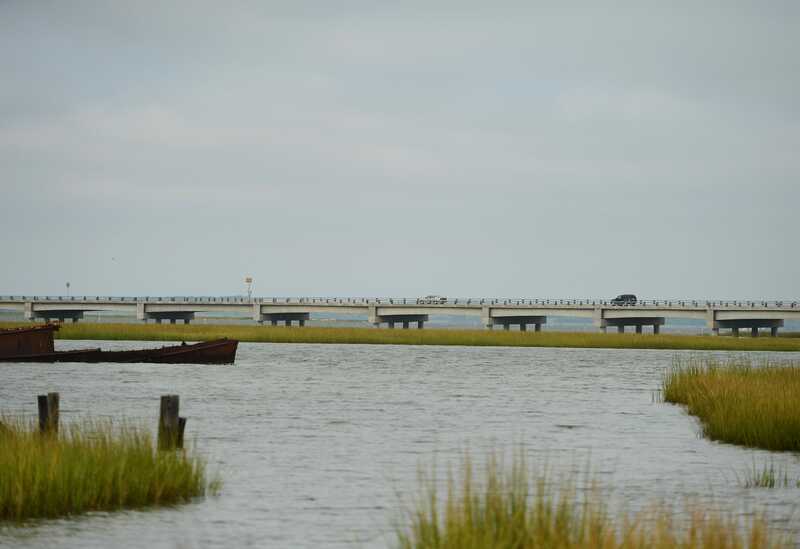 Coast Guard members from the Eastern Shore and Chincoteague will clean up Chincoteague Causeway on Friday. 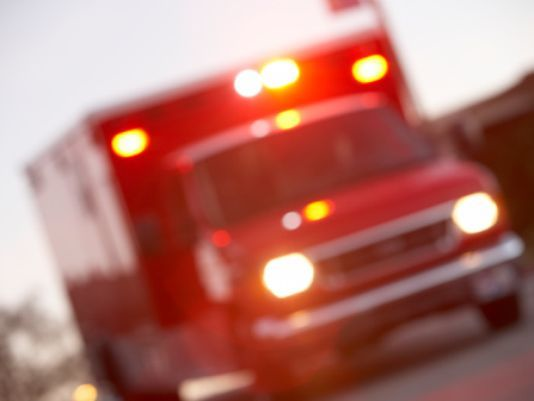 The Onancock Volunteer Fire Department says a patient injured in an Accomac industrial accident involving electricity. 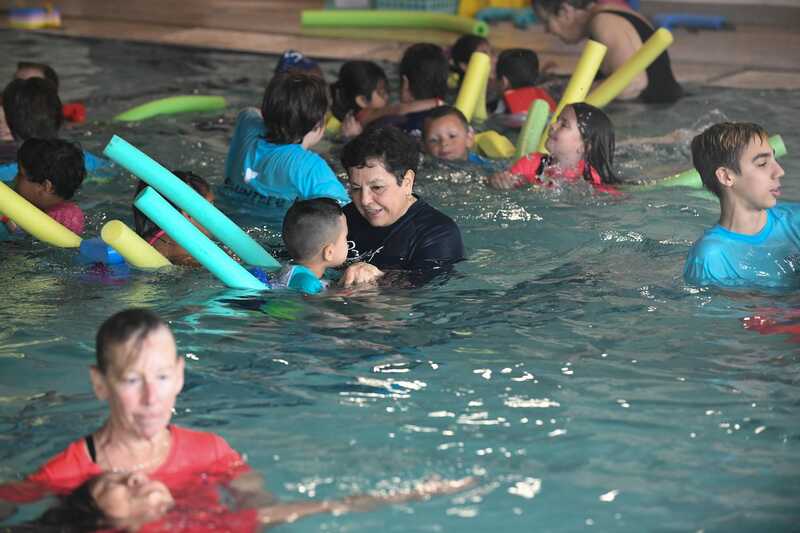 The Sussex Family YMCA in Rehoboth Beach is teaching kids to adults about water safety. 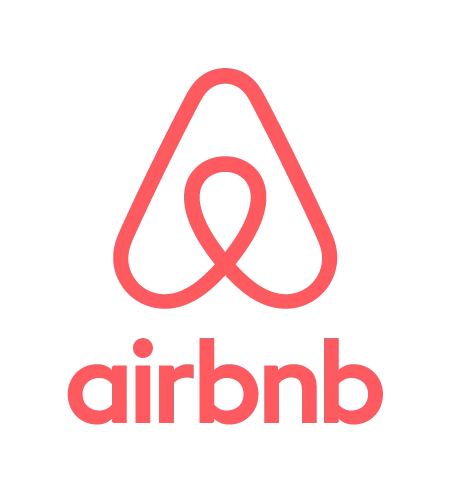 Northampton officials approved short term rentals as a by-right use. Mayor Jake Day sent his proposed budget to the Salisbury City Council, which includes funding for public safety and youth programs. Maryland Court of Appeals has denied a petition from Ocean City appealing ownership of the land on which Boardwalk staple Dumser&apos;s Dairyland sits. The Peninsula Tractor Organization is opening a farm museum at the historic Nassawadox Sawmill in Nassawadox, Virginia. Casita Linda, a Mexican bakery and breakfast restaurant, will open this April in Ocean City. Maryland&apos;s highest court has denied a petition from Ocean City to hear an appeal over ownership of the building that houses Dumser&apos;s Dairyland. 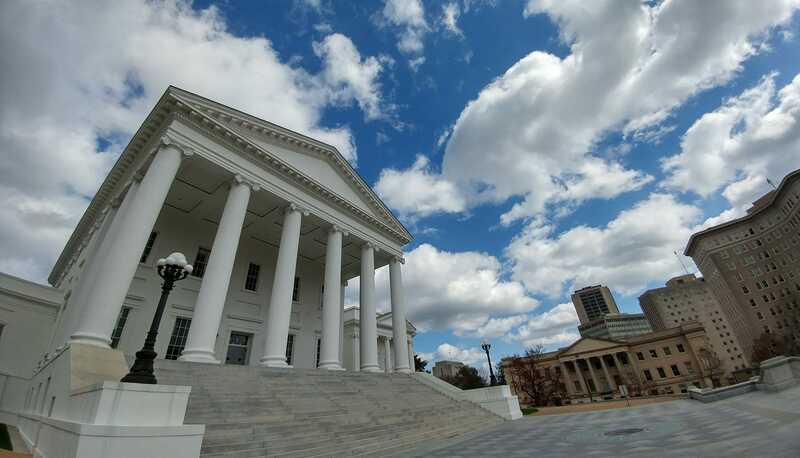 Virginia House of Delegates has a new searchable website that lists every lawmaker who has served over the past 400 years. 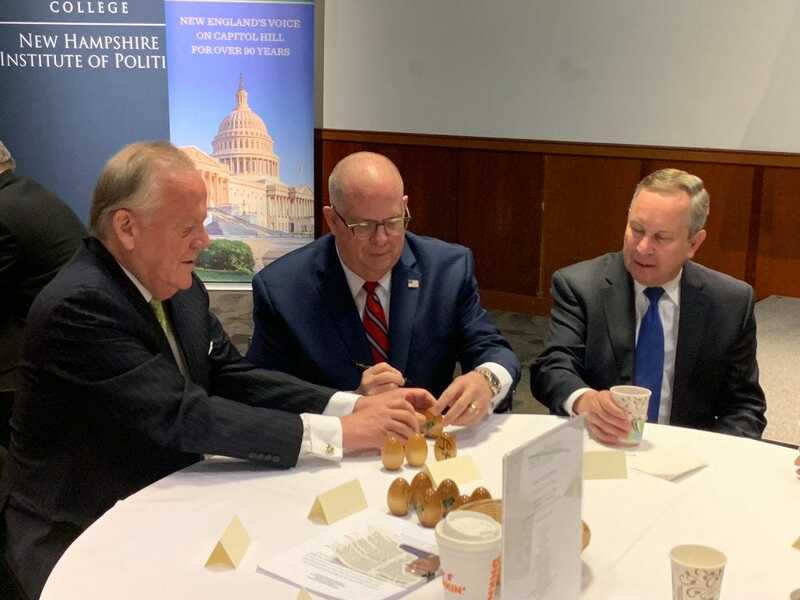 Larry Hogan will appear in New Hampshire Tuesday as pundits wonder whether he will mount a primary challenge to Donald Trump in 2020. 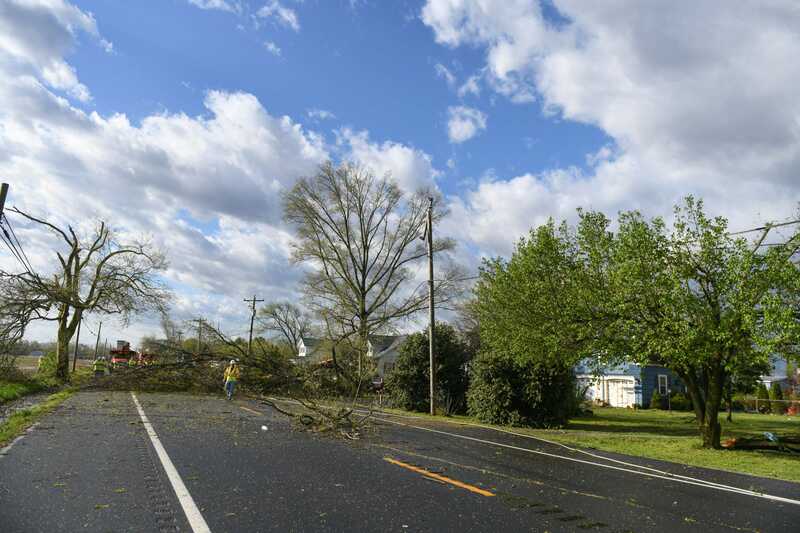 A third tornado hit Delmarva on Monday, April 15, meteorologists confirmed this weekend. 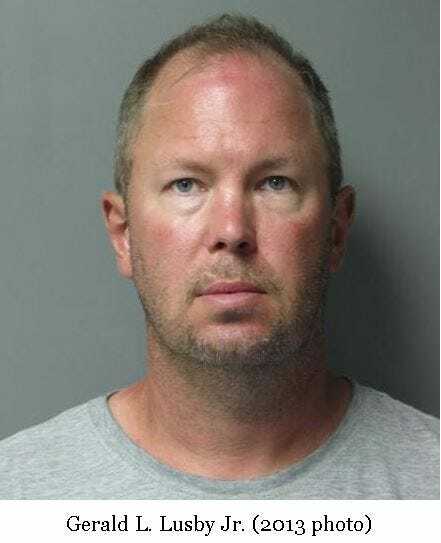 A Selbyville man led Troopers on a pursuit early Sunday morning ending in multiple charges, police said. On April 20, at 11:21 a.m., state police responded to the northbound lanes of Route 113 in the area of Goody Hill Lane for a motor vehicle crash.